Right now, Instagram users can upload videos but with a limited length. That might change soon, according to a recent report. 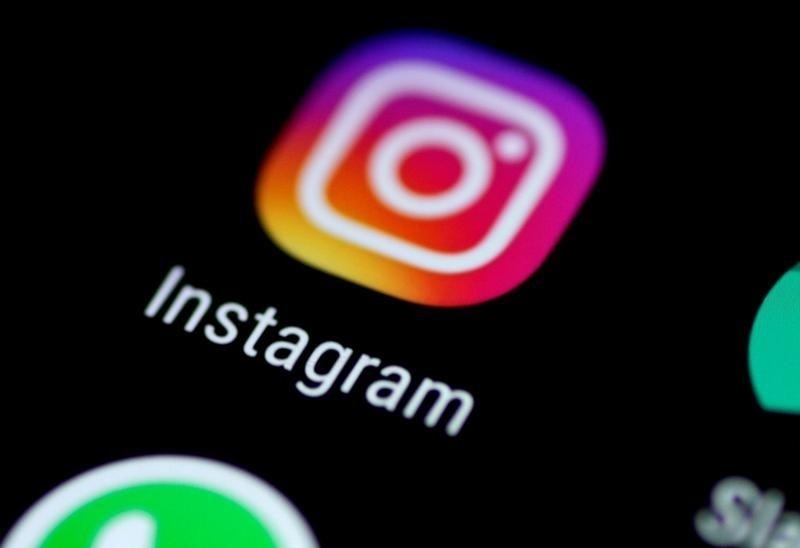 A report from The Wall Street Journal claims that Instagram owner, Facebook Inc., is currently testing a new feature that will allow Instagram users to upload much longer videos. WSJ sources added that once the feature goes live, it will permit uploading of videos that are up to one hour long, which is obviously a huge leap from the current one-minute limit. However, the unnamed sources said Facebook is yet to finalize its plans for the release of this major change. And, along the way, several changes might still be applied. Instagram is one of the widely used social media platforms today, boasting up to 500 million daily active users as of December 2017. It differs from other social media sites because it is obviously focused on immediately sharing a photo or video captured by users during one of their favorite life moments. Through the years, the platform has also become more than just a photo-sharing app by introducing messaging and live feed features. Facebook bought the company in 2012 for about $1 billion. The WSJ report added that Instagram recently held meetings with content creators and publishers to discuss the prospect of allowing them to post longer videos on the platform. Today, Instagram has obviously welcomed more ways to convince companies to advertise with them. This is probably one of the considerations that the company has had in deciding whether to allow long-form video uploads. It would be not surprising as well if Facebook Inc. gives this plan the green light considering that Facebook itself recently launched several platforms where content creators can upload long-form videos. They made for another way for Facebook to earn paid advertisements. The long-form video upload, if rolled out, is likely the next big update on Instagram following the Snapchat-like feature now known as Instagram Stories.